The latest technology, intelligent design, outstanding comfort. 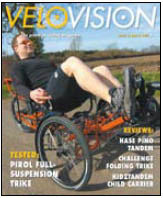 At Challenge in the Netherlands we build these into every recumbent bike and trike across our range. Large wheeled 'high-racers' for longer, extreme tours. Compact designs for everyday riding. Super Light designs for sport and competition. The SL-series, for example, is one of the lightest and most innovative designs on the market. The hardtail Fujin SL-II can weigh less than 8kg - lighter than many upright road bikes. The Mistral SL equipped with full suspension and a front disc brake weighs around 11kg. The secret to building a lighter bike is Challenge's expertise in the use of aluminium alloys, carbon-fibre and titanium. 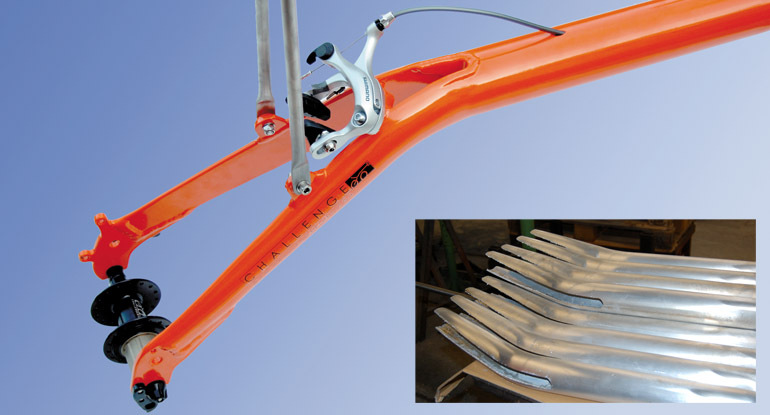 The Mistal SL and several other Challenge designs use an injection-moulded carbon-fibre rear swing arm that is quite unique. Many components are designed and manufactured specifically for us. This ensures the quality and continuity of our bikes. Our frames are produced in the Netherlands, close to our headquarters and are guaranteed for 10 years. Assembly is done directly by Challenge to give optimal quality control. 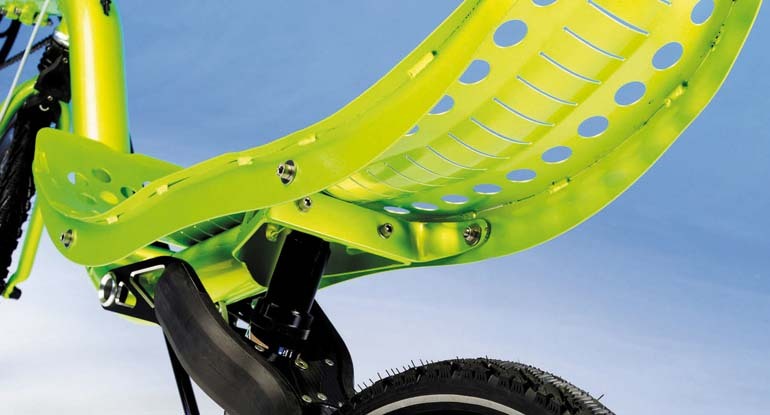 All Challenge aluminum seats feature an exclusive spinal relief zone, and an array of ventilation holes not found on other shell seat designs. The aluminum material draws heat away from your body when used with a seat pad that allows thorough ventilation. 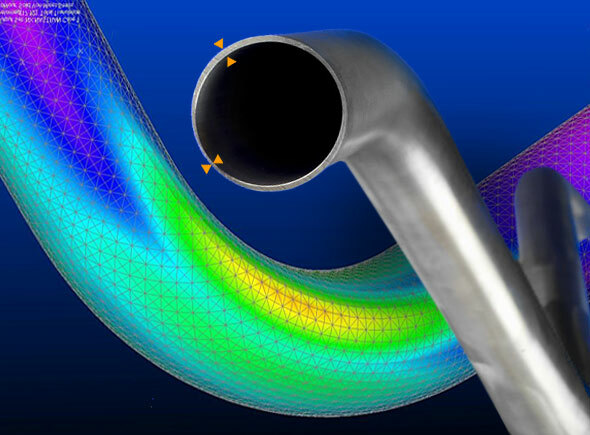 Butted aluminium alloy tubes, unparalleled stiffness and rigidity at a low weight, strength where it matters, air where it doesn't. Not as simple as it sounds, but you get the picture. It took a great deal of work to achieve such outstanding results. 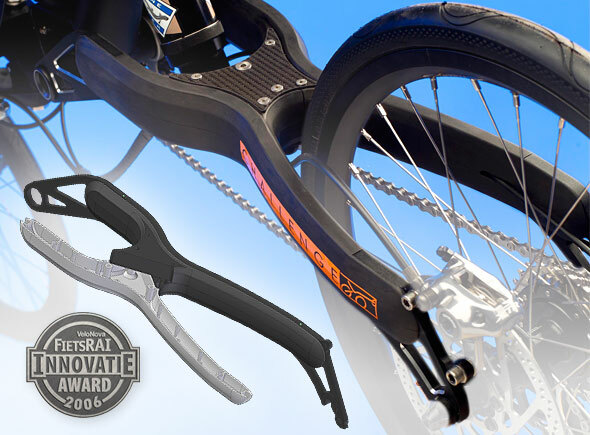 Challenge award winning carbon rear end is the piece de resistance: stiff, strong, and very light. 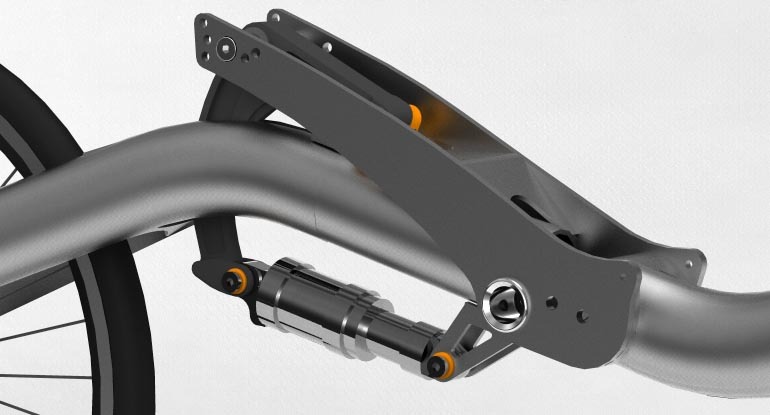 Traditionally an expensive handcrafted process, we have designed our carbon rear fork to be injection moulded by machine. By using aerospace techniques, we keep material, production methods advanced while keeping the price low. Challenge Split Tube Frame technology. Clean lines, aerodynamic form, and higher strengh. One piece constuction from the front all the way to the rear drop outs.